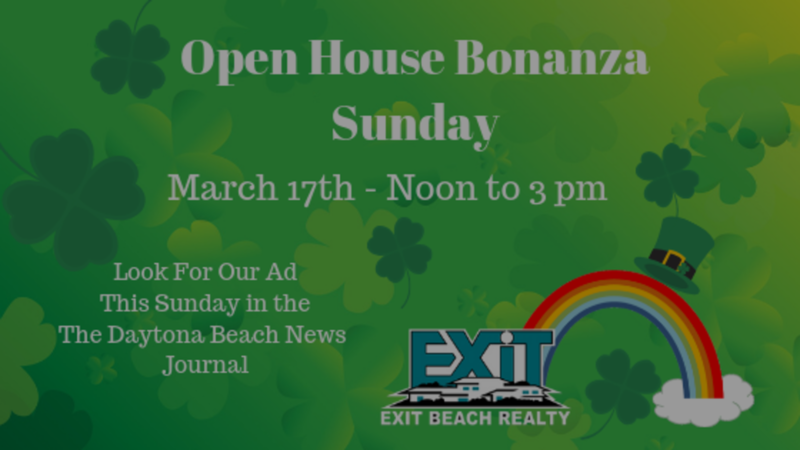 Express Title Services of Citrus Inc.
Open House this Sunday on Saint Patrick’s Day, March 17 from 12 noon to 3 pm. Our agents will have 10 properties open. Click the photo of each property below to preview. 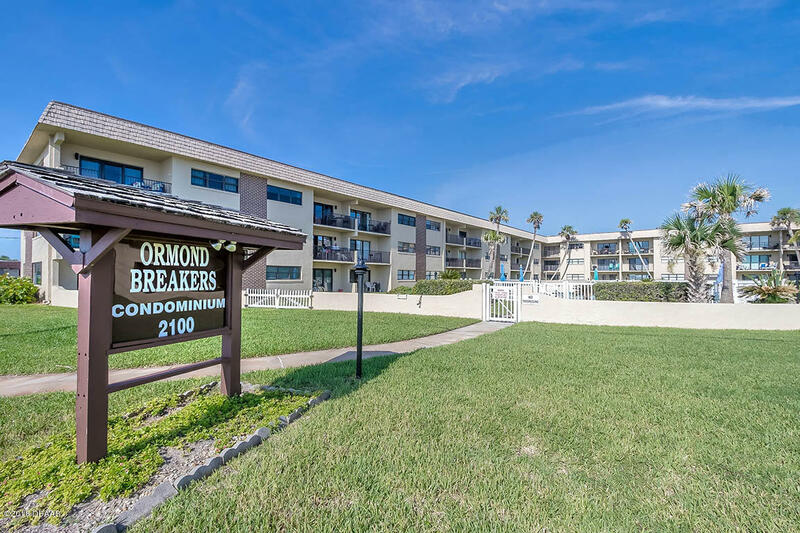 2100 Ocean Shore Boulevard #205 in Ormond Beach, FL. 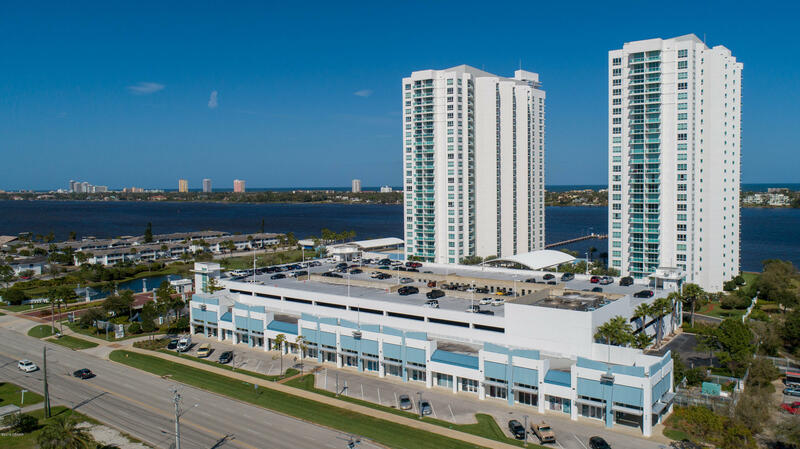 Oceanview condo with many updates. Rental opportunity. For more info contact Beth Anderson at 386-295-3952. 715 Brom Bones in Port Orange, Fl. Home is perfect for entertaining. 17,000 gal pool w/ covered BBQ area, fire pit and more.For more information contact Steve Malin at 386-846-2050. 3030 Ocean Shore Blvd. in Ormond Beach, FL. 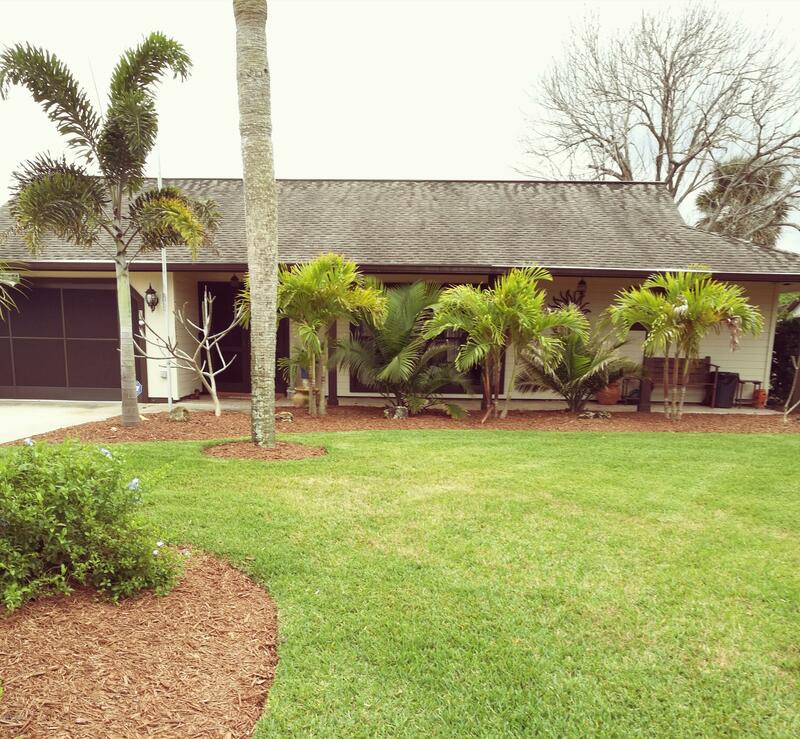 Beachfront estate home in Ormond Beach where everyday feels like a vacation. For more information contact Mark Fuller at 386-852-2638. 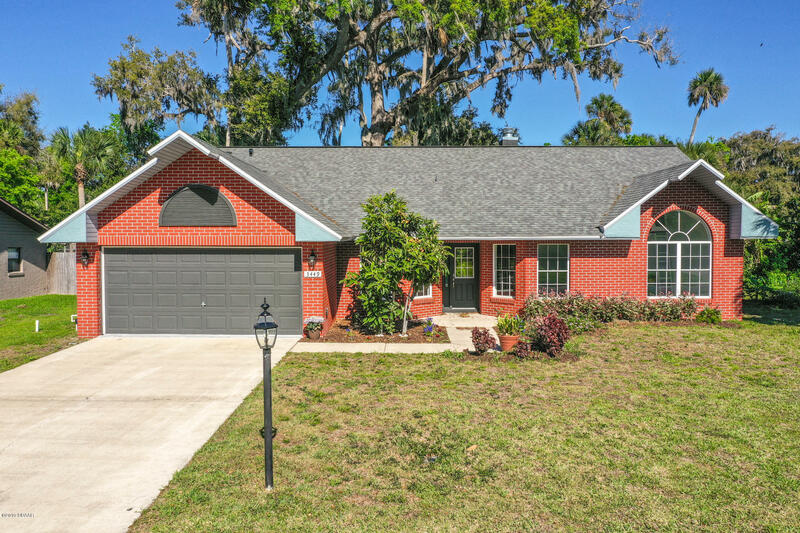 241 Riverside Dr. #810 in Holly Hill, Fl. Spacious unit offers high ceilings, amazing views and a kitchen a chef would love! For more information contact Ginny Norman 386-506-9435 at or Patrick Norman at 386-506-7913. 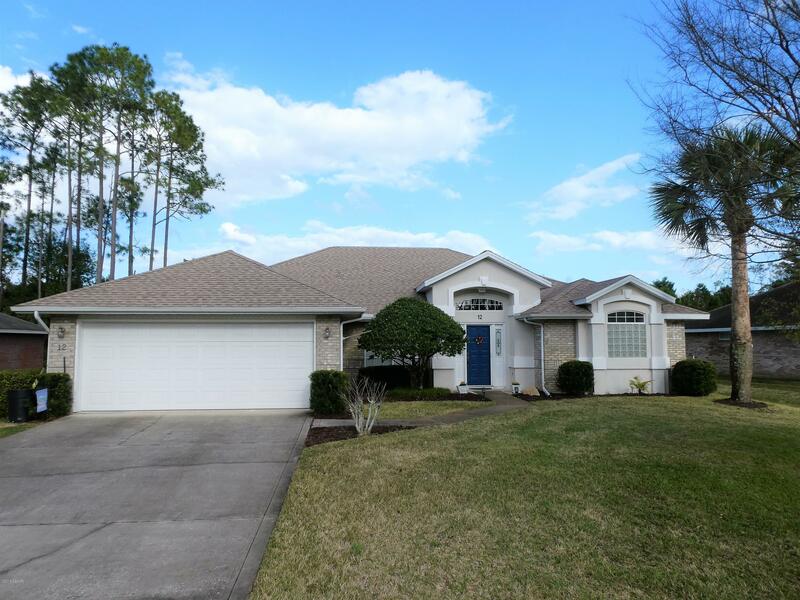 31 Alamanda Drive in Ormond Beach,FL. 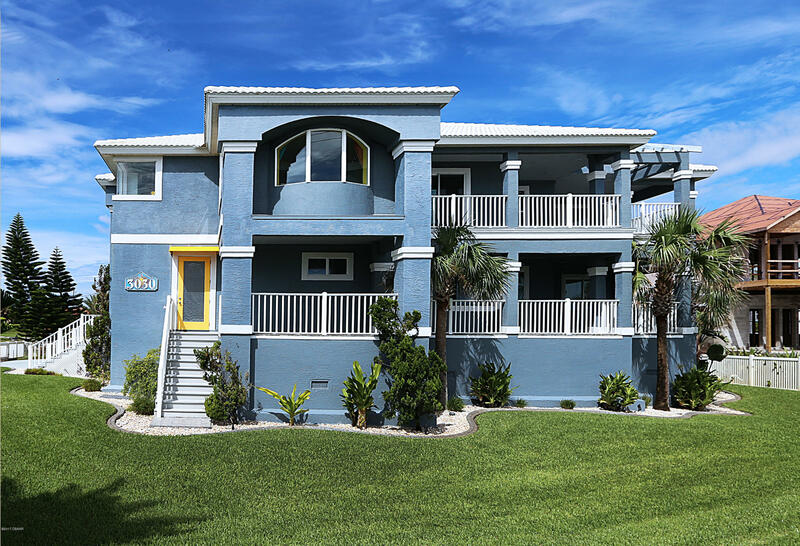 This beachside home offers 2 updated bathrooms, cathedral ceilings in kitchen and dining area and so much more. For more information contact Keith Taylor at 386-562-0468. 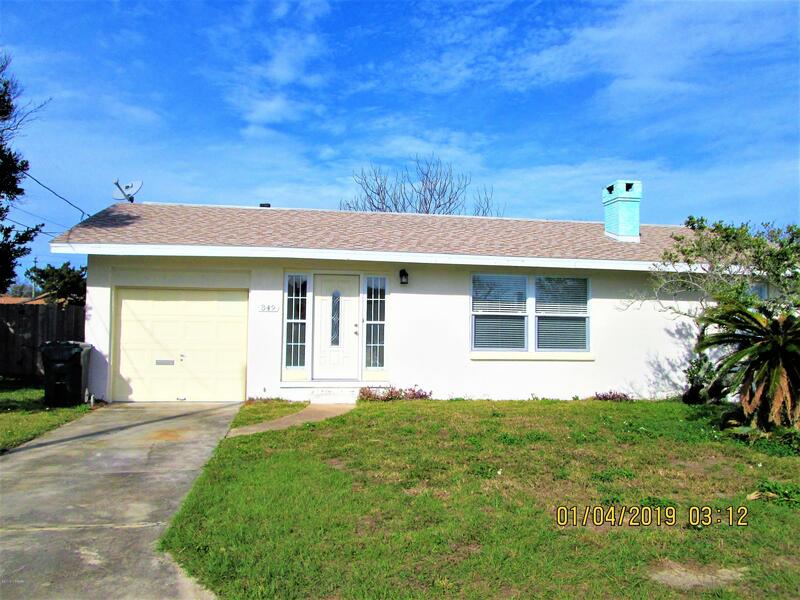 168 Holland Road in Ormond Beach,FL. Beach bungalow located on direct beach access street. Many upgrades. Contact Sarah Amarasinghe at 386-314-4031 for more information. 349 Golf Blvd. in Daytona Beach, FL. 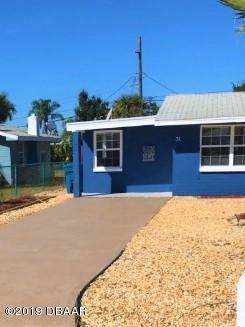 This beachside home offers 2 bedrooms, updates galore and large lot. For more info contact Michelle Erecitano at 607-422-6425. 23 Ocean Breeze in Ormond Beach. 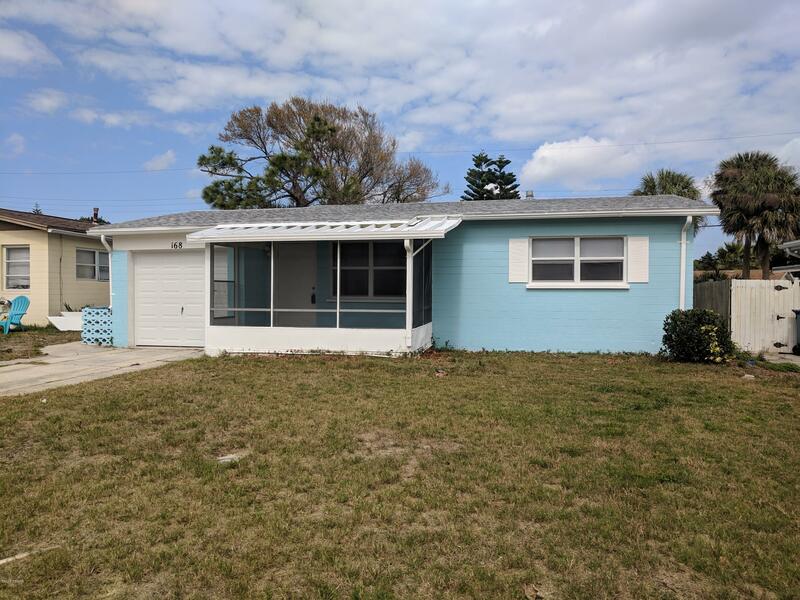 Beachside home that offers 2 bedrooms and two baths. Updates galore. For more information contact Becky Thor-Malin at 386-299-5767. We hope to see you there. 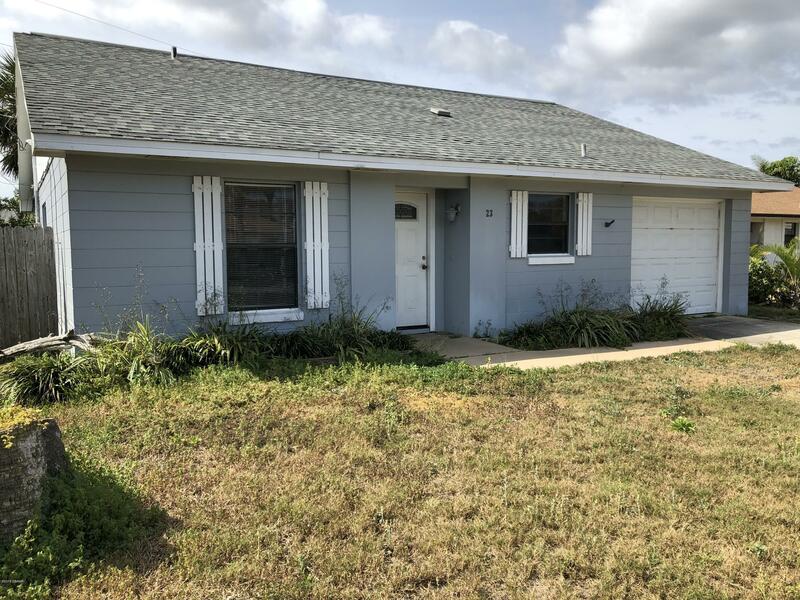 To view all of our listings <<<click here!